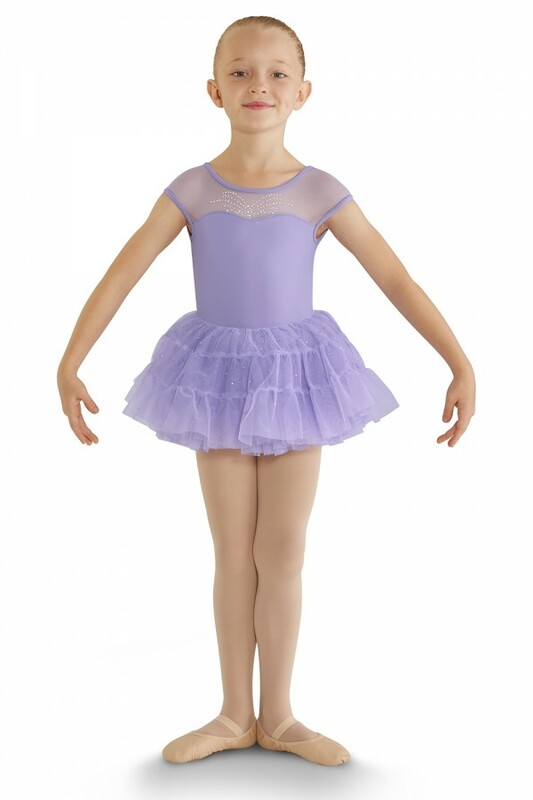 Several layers of panelled soft tulle plus scattered rhinestone diamantes add up to a delightful petticoat style dance skirt your dancer will fall in love with. 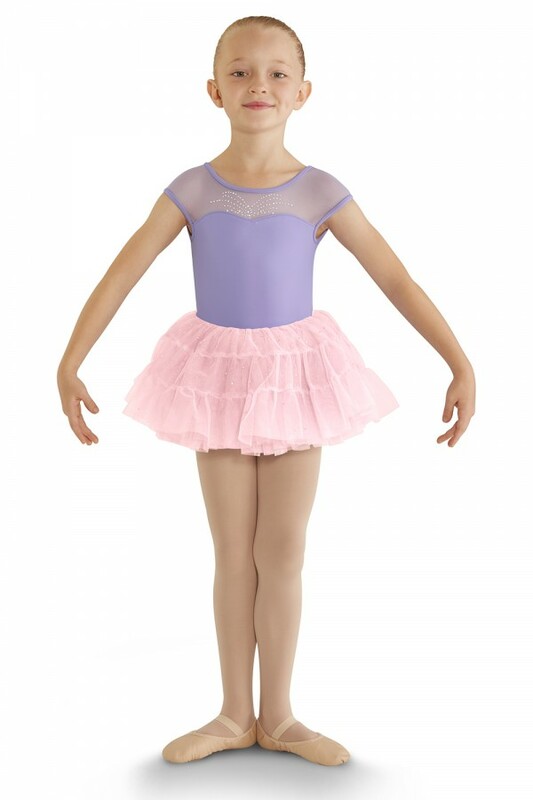 Pull on styling with soft interior elastic waistband is easy to wear. Pair with a leotard and tights to complete the look.